At Prime Care Physicians, we take your weight loss serious because we know you do too. We use a comprehensive system that is personalized by your weight loss doctor. We first perform a thorough physical using your own insurance if possible and then take into account all of your personal goals, your body type, your metabolism, and your history of weight loss/gain, and your relationship with food. We even consider family issues and genetics. With that information, we create the ideal program for you. 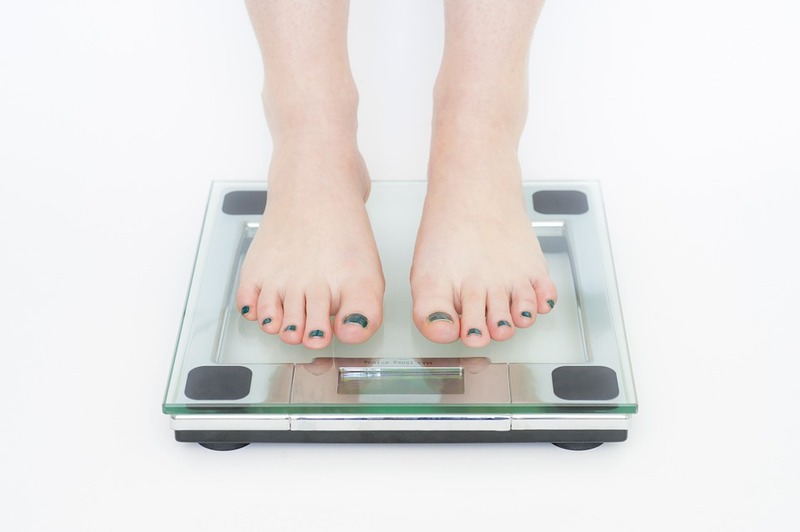 We customize our physician supervised medical weight loss program for each individual. Whether you want to lose a few inches of fat or sculpt the perfect body with strategic muscle placement, we will guide you in your journey to reach your goals. Our safe & effective program offers FDA approved appetite suppressants, counceling, exercise methods, and the creative use of off-label medications that happen to have weight loss benefits. For example, we can use medications that prevent diabetes and cause weight loss as well. There are multiple different possible solutions for each person and we enjoy trying to find the right one for you! Feel free to ask our staff or the site manager any questions about our services. Because your satisfaction is important to us, we’ve made comment cards available in all of our offices and on this website. Please let us know how we can serve you better. Prime Care Physicians is a primary care medical practice started in response to a need for quality primary care in the local community. Our goal is to preserve the quality of the personal relationship between patient and doctor, prevent disease, and help guide our patients through the medical maze of specialists and consultations should a medical concern arise. Our long term goals are to expand in geographic locations served and services available. Copyright © 2018 Matian Medical Corp. All Rights Reserved. This site is intended for informational and educational purposes only. It should not be used as a substitute for professional medical advice or as the basis for medical diagnosis or treatment of a specific condition. We urge you to make an appointment with one of our physicians should you have a specific concern.